Do you want to gain real, professional teaching experience abroad? Then our Teacher Program is the answer! 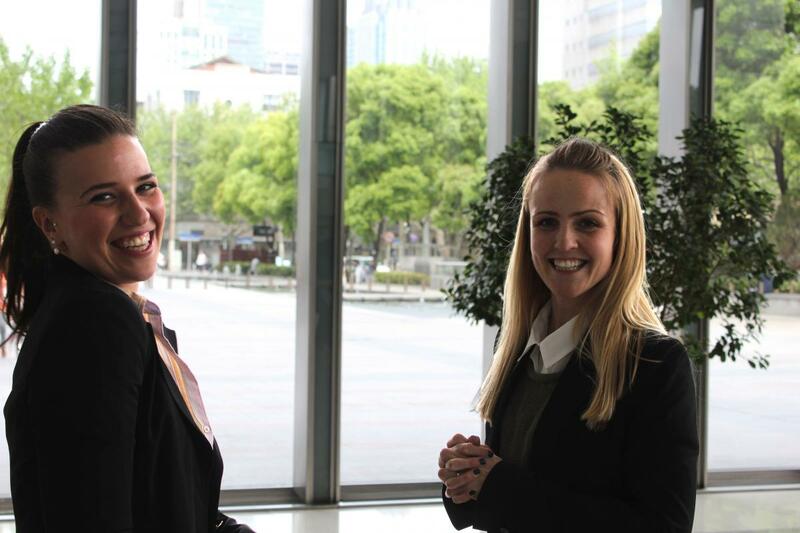 Join our Teacher Program in Hangzhou and get paid to work in one of China’s most up and coming cities, whilst learning Chinese with Hutong School’s award-winning classes. Known for both its long history and thriving business district, Hangzhou elegantly captures the meaning of old meets new. The city’s rich cultural heritage, stunning natural beauty and modern city centre combine to provide interns a unique insight into contemporary China and an exciting internship destination. Spend just a few days in Hangzhou, and you’ll soon discover why it’s known as ‘Heaven on Earth’. Find out more about life in Hangzhou. As a full-time teacher, you will have the chance to teach within many subject areas, including English, sports, arts and other creative topics. Our Teacher Program runs for an academic year (9 months), and includes a monthly salary of 12,000 RMB and a monthly housing allowance of 3,000 RMB. In addition to your teaching placement, you will be offered weekend Chinese classes at Hutong School and invited to take part in our regular cultural activities and networking events to help you make the most of your experience. Hutong School’s award-winning Chinese classes are especially designed to suit Western learners. We focus on practicing speaking in day-to-day situations to help you quickly start communicating with people outside of the classroom. You will receive 3 hours of weekend classes with our dedicated teachers, followed by a fun and interesting cultural activity. We arrange weekly cultural activities to help enrich your experience and teach you more about Chinese culture. These take place on weekends and include traditional activities such as mahjong, taichi and calligraphy classes as well as trips around the area to sample local tea, visit temples and much more. 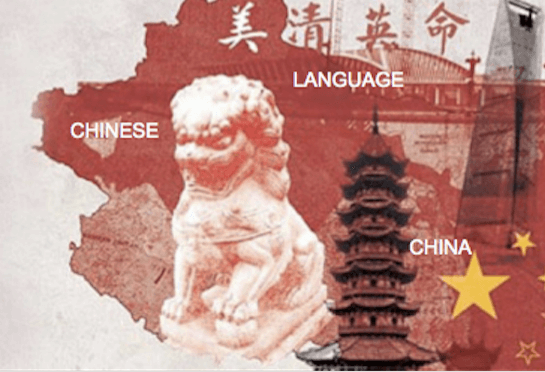 Our cultural activities are designed to enrich your China experience and teach you more about Chinese culture. We offer accommodation in modern apartments close to the Hutong School. You will stay in a private room within a shared apartment equipped with modern amenities, to make your stay in China as comfortable as at home. Our accommodation service includes 24/7 maintenance support and a weekly cleaning service. Our network support will help you to quickly build a professional network in Hangzhou that will be useful both during and after your teaching program. You will be invited to attend regular lectures given by China experts from different backgrounds to give you a well-rounded view of business in modern-day China. Our Teacher Program runs for an academic year, meaning you will need to be available to start teaching in China in September 2018.